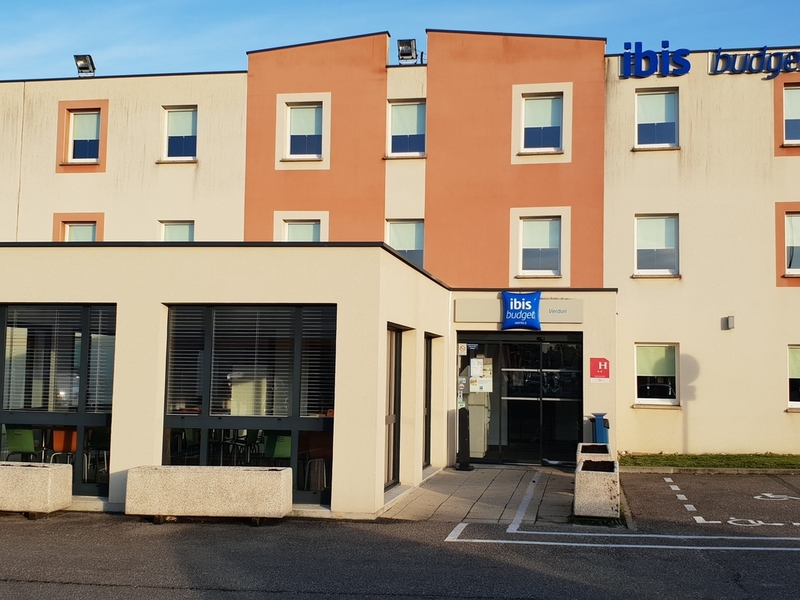 The ibis budget (ex Etap Hotel) is situated 2.3 miles from the town center and offers fast access to the most striking tourist sites in Verdun: the Citadelle underground galleries, the Maison Braquier, etc.) The Douaumont battlefields, fort and ossuary an d the Verdun Memorial are just 3.1 miles away. Ibis budget is the smart choice for accommodation: modern rooms designed for 1, 2 or 3 people, with a shower, toilet, flat-screen sat TV and free WIFI. Delicious buffet breakfast at an affordable price!